ACCOMPLICE is a regional creative producing company that is committed to creating and delivering high quality projects and initiatives that are distinct to the Northern Territory, while connected nationally and internationally. 2019 May - July workshops coming soon! Come together and learn something new or hone a talent with passionate makers, hand picked especially for Darwin. All materials are supplied unless noted. And all workshops end with craft beer and hand picked Australian wines. ACCOMPLICE develops distinctive programs of activities and ongoing projects for and by children and young people. 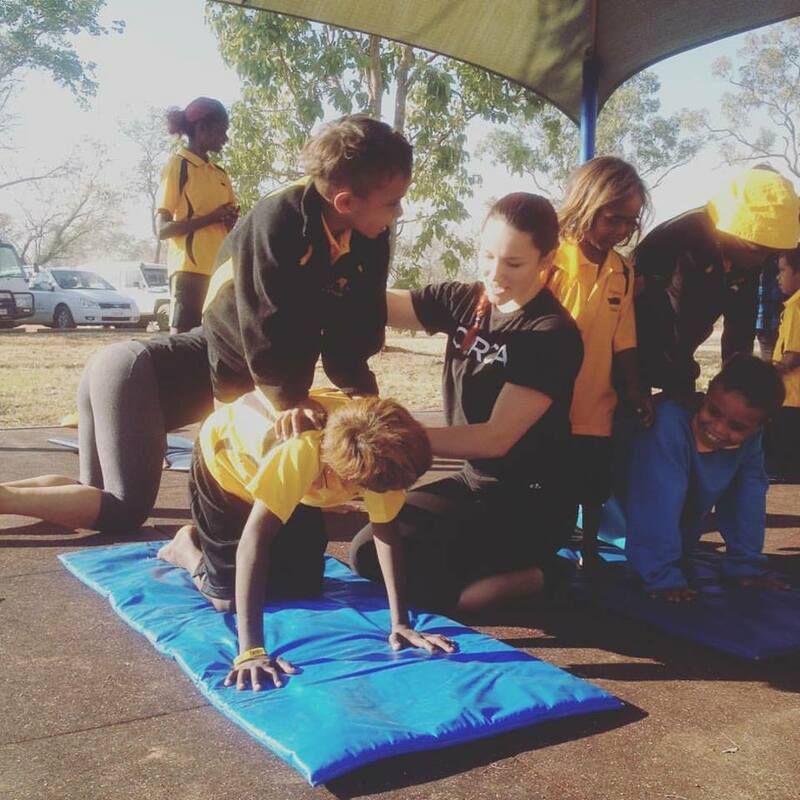 Committed to harnessing and nurturing the creativity of young minds ACCOMPLICE has a yearly program of workshops, programs and touring projects that are specifically tailored to the Northern Territory's next generation. In 2019 we are planning a program that celebrates the imagination of young people and the unique outdoor spaces that make up our tropical home in Garramalang/Darwin. A program of residencies will culminate in a program of activities in the October school holidays. In 2017 we began the development of a performance work based on award winning young adults book Nona and Me by Clare Atkins. Nona and Me is set in Yirrkala and is about Nona, an Aboriginal teenager and her childhood friend Rosa, a non Aboriginal teenager growing up with the political backdrop of the intervention, and the personal backdrop of coming of age across two cultures. 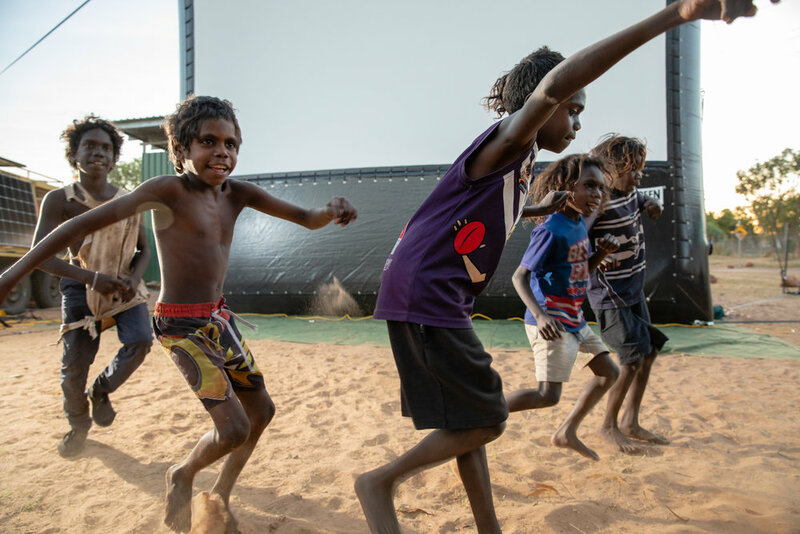 This project was grown out of a desire to produce and tour work uniquely created for Northern Territory remote venues and audiences, particular young people. ACCOMPLICE seeks to create high quality work for NT young people that speaks to them, and reflects back their stories, while at the same time creating a magical theatrical experience that develop their relationship with art. A development will be undertaken in Yirrkala in July 2019 and than a work in progress showing in Garrmalang/Darwin in October 2019. Final developments and rehearsals will be undertaken in 2020, followed by a remote NT tour. The Build Up is a sultry, sweaty time of year, with mangoes falling on every street corner and Garrmalang/Darwin people starting to lose focus for the year and go a little bit loco. It is a time of pool parties, air-conditioned indoor dinner parties and a feeling of relaxation as the pace of the dry season subsides and Garrmalang/Darwin becomes inhabited by only those who call it their permanent fixed address. When that rain hits we step out to do a rain dance, drawing the cool seasonal change into their warm sweaty bodies. This time of year deserves to be celebrated in a uniquely Garrmalang/Darwin way. Our new annual celebration lets us honour the Larrakia people’s stories, our multicultural traditions, and the extraordinary environment rolled up with contemporary good times.